Brazil coach Luiz Felipe Scolari has resigned, the country’s football federation (CBF) has confirmed. 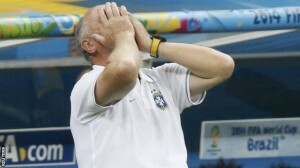 Scolari, 65, won the tournament in 2002 but the hosts could only finish fourth at this year’s event. Brazil were thrashed 7-1 by Germany in the semi-finals then lost 3-0 to the Netherlands in the play-off. 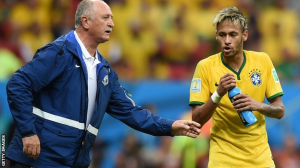 “Luiz Felipe Scolari and his fellow coaching staff surrendered their positions to the board,” the CBF said in a statement. 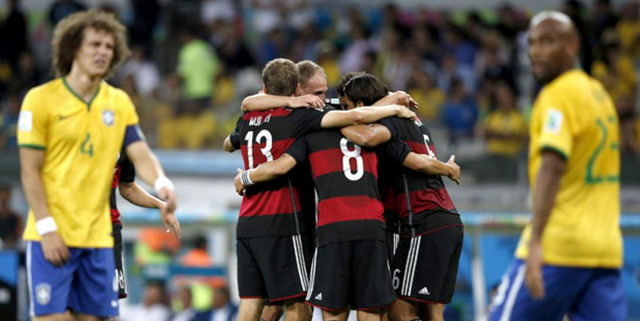 Argentina will play Germany in Sunday’s World Cup final after beating the Netherlands on penalties in a drab semi-final in Sao Paulo. Chances were rare during a forgettable 120 minutes, Argentina’s Gonzalo Higuain poking the best opportunity into the side-netting in normal time. 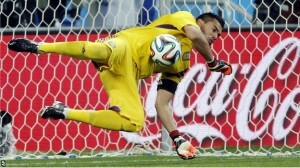 Argentina’s Sergio Romero saved from Ron Vlaar and Wesley Sneijder in the shootout, before Maxi Rodriguez struck. 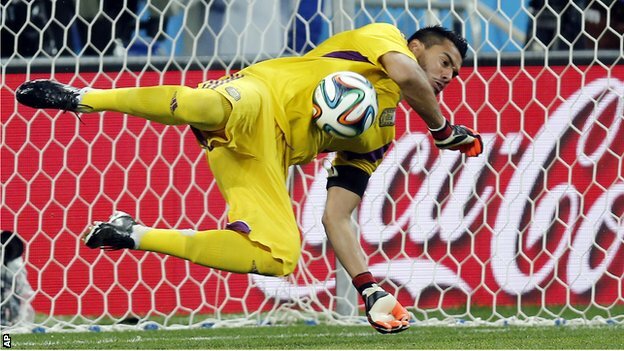 His winning penalty put Argentina into their first World Cup final since 1990. 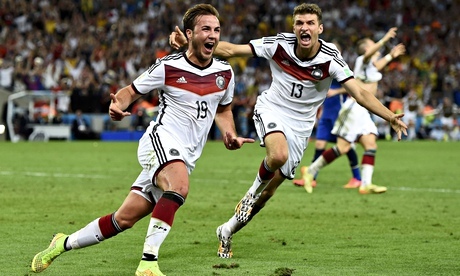 Germany’s leading goalscorer with 71 goals in 136 games, he is the third player to net at four World Cup finals.